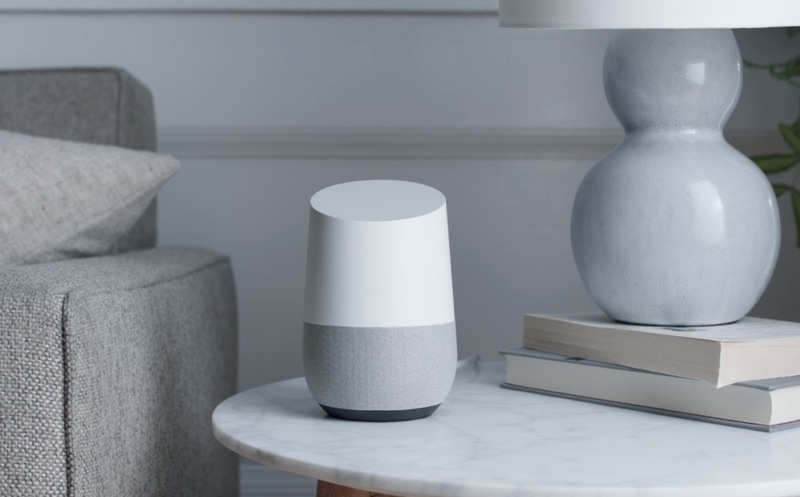 After first introducing phone call capabilities to Google Home back at Google I/O, Google says that the feature has now arrived and will rollout to Home units starting today and continuing over the coming week. That means you’ll be able to yell out, “Hey, Google, call Mom” and Google Home will do just that, for free. The calling portion is actually a Google Assistant feature that is now baked into Google Home, in case you were wondering. It works like it does on your phone, only now you have access to the option through your home speaker assistant. Google says that you’ll be able to make free calls to your personal contacts list (might want to update that) and “millions” of businesses across the US and Canada. The calls will display as “unknown” or “No Caller ID” when they show up on the other end. By the end of the year, Google says they’ll make it possible to show your mobile number. For Google Voice and Project Fi users, you can have your number shown right away. UPDATE: We’ve put together a Google Home calling guide for you right here. To learn more about setting up calling on Google Home, head over to Google Support.